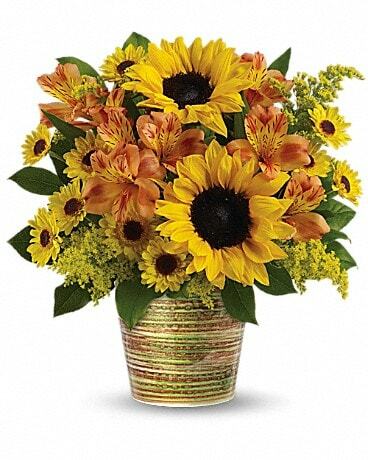 Thanksgiving Flowers Delivery Greenfield IN - Penny's Florist Shop, Inc.
Bring flowers to Thanksgiving dinner. 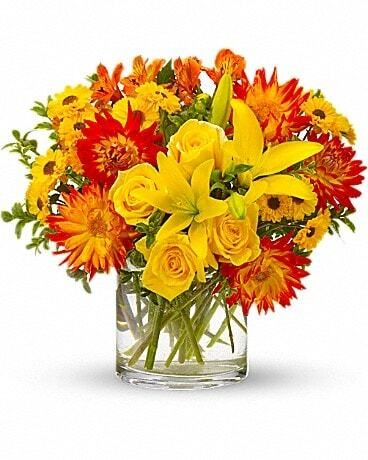 Penny's Florist Shop, Inc. has traditional Thanksgiving centerpieces or modern arrangements for a fun surprise. 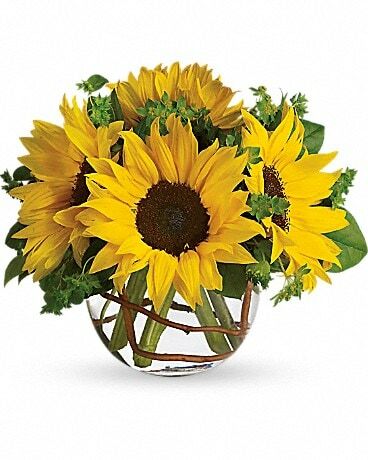 Penny's Florist Shop, Inc. can deliver locally to Greenfield, IN or nationwide! !